Do you ever sit down to pay your monthly bills, and secretly hope that you’ll log into Wells Fargo online only to find out you have more money than you should? You know, like maybe your company added a little extra to your paycheck this month. Or perhaps THIS is the start to one of those miracle stories where God just swoops in and financially blesses you RIGHT when you needed it most? For Garrell McAllister, that daydream became a reality this past week when he woke up to a PayPal notification saying that he’d received $1,200. “It said ‘You’ve got money!’ so I’m thinking ‘You’ve got jokes!’” the 28-year-old dad laughed. 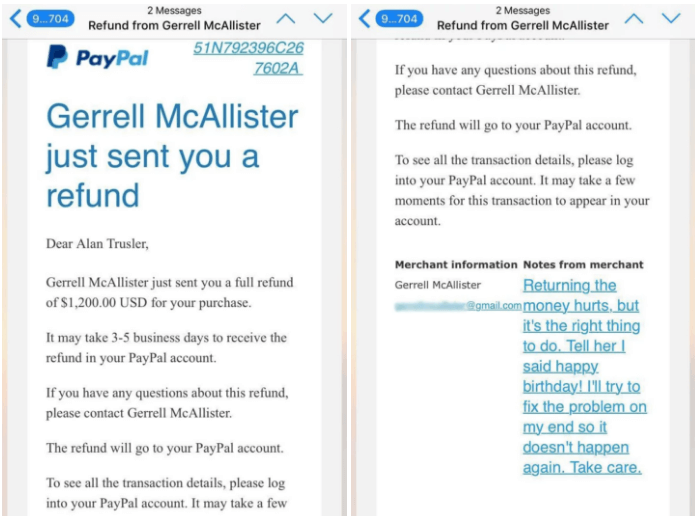 At first, he thought it might be a scam, but once realizing it was a legitimate and very real PayPal payment, Gerrell freaked out. $1,200 is nothing to sneeze at, especially for the young Tacoma, Washington, father who’s had a rough go as of late. Gerrell’s mother passed away in December, and according to his older brother, Gerrell has taken the loss especially hard. 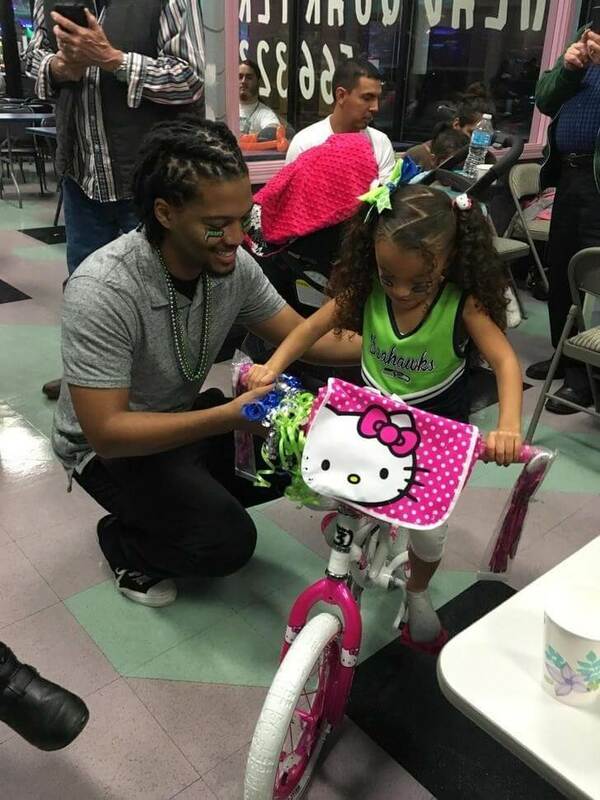 A cashier at a natural pet foods store, Gerrell says he’s been working on healing from the loss of his mother, but his main focus is caring for his 5-year-old daughter. All that to say, $1,200 would have been a major help. But Gerrell didn’t keep the money. He instinctively issued a refund almost immediately—something Melissa Trusler and her dad, Alan, are now praising him for. 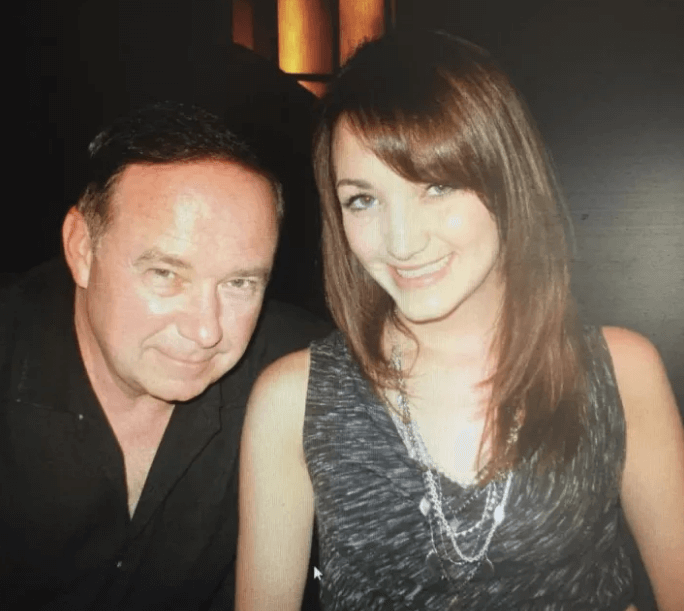 It turns out that Alan was sending the $1,200 payment to his daughter Melissa as a 30th birthday gift—to help her with the cost of a couch she’d recently purchased. The mixup happened because Alan sent the money to Melissa’s old phone number, which now belongs to Gerrell. 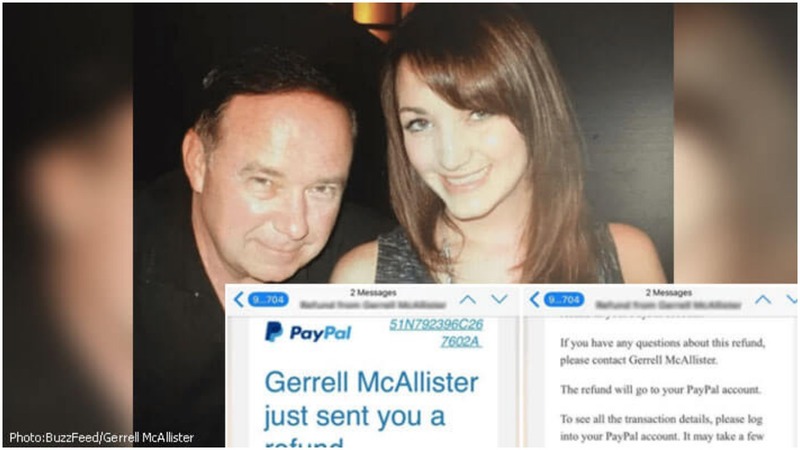 Impressed by his honesty, and how quickly he processed the refund, Alan and Melissa were grateful for the way Gerrell handled the situation—especially with the large lump sum at stake.